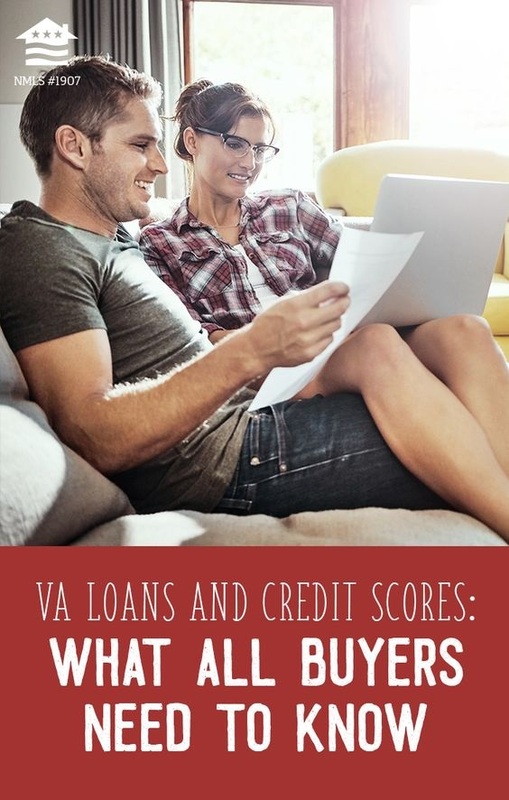 A good credit score is an excellent starting point for anyone considering a VA loan. But what exactly is a good credit score? Does the VA have a credit score minimum? In order to qualify for a VA Loan, the threshold for credit scores will run the minimum from 540 to 680! All Verifiable income can count as income toward your qualification payments such as disability, child support, retirement income, pension, and many other sources can be applied to your application. It has been our experience that it is not too difficult to obtain a VA loan. Your debt-to-income ratio will be the most important factor in securing financing. If you need to, you can have a co-borrower, but only spouses or another person with military benefits can act as co-borrowers on a VA loan. If you have VA benefits, you can purchase a single-family homes, duplexes, triplexes, or fourplexes, a manufactured property so long as it sits on a permanent foundation. The very best part of a VA loan is that you don't need to put any money down in order to secure the loan. If you are thinking about purchasing a property with your VA benefits and need help doing so, please give us a call. We have been doing business in Central Texas for over 22 years and have established some great lender relationships formed. Sign up on our website at www.wesellnewbraunfels.com or call or text us at 830-743-0464!